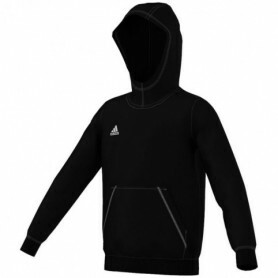 Men's Track Jacket adidas Sereno 14! The material from which it is made of high quality polyester. 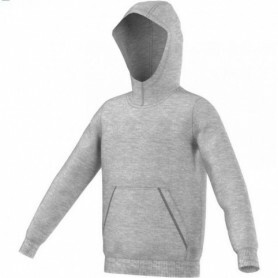 Zip is equipped with a zipper with a length of 1/4 of jumpers. 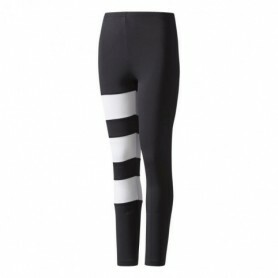 On the sleeves sewn elastic which significantly increases comfort. The German company produces shoes and sportswear, established in 1924. Dassler brothers. Makes its debut at the Olympic Games in Berlin in 1936. footwear providing both the German and American national team. In 1948. the company was split into two companies Adidas and Puma. The name "Adidas" comes from the diminutive of the name "Adi" and the first three letters of the name "Das" founder - Adolf Dassler. Since 1972 is a trademark of clover symbolizes the combination of three continents and the spirit of the Olympic Games. As a stand-alone logo are also three bars refer to strengthen the shoe with three narrow leather straps. 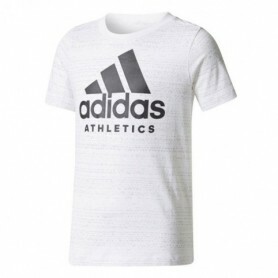 Today, Adidas has become one of the largest manufacturers of footwear, apparel and sports accessories worldwide.